Buy ValoJump at Great Prices. Contact us Today! ValoJump is an interactive trampoline game platform that boosts your trampolining like never before. 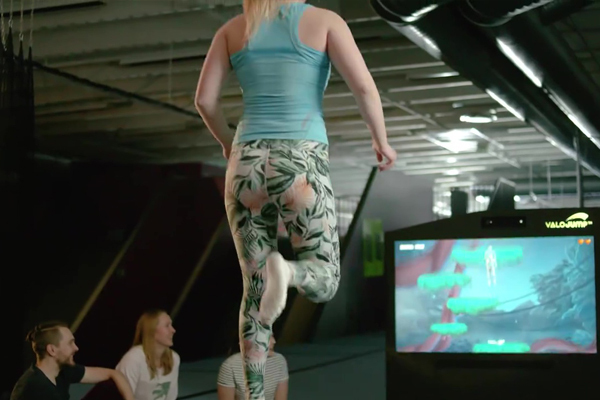 It combines the fitness and exercise benefits of a trampoline with high definition graphics and video game play. 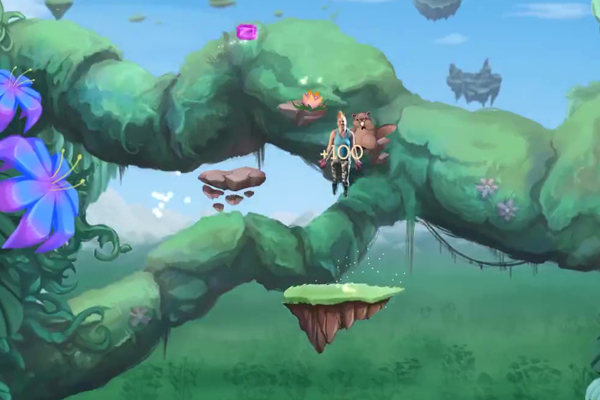 The player literally jumps into the game to play. ValoJump provides fun fitness games for any age. ValoJump comes with 4 entertaining games and applications preinstalled. Some are designed to help beginners learn basic skills, while others aid the more serious trampolinists to improve theirs. The games are designed to make the learning of basic trampoline skills fun. 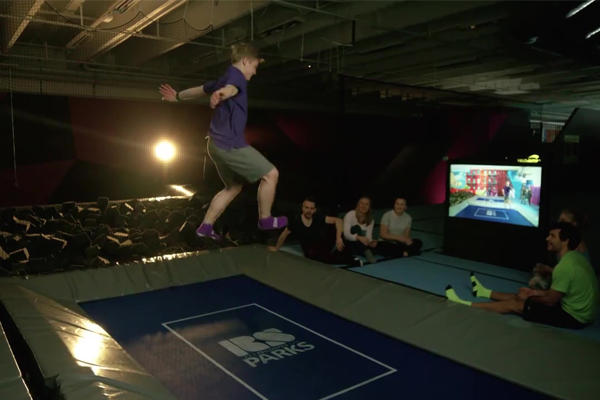 Now anybody can enjoy a good trampoline session without feeling a need to do backflips. ValoJump comes with fun filled games and training applications that help in learning the sport. This immersive experience will keep anyone entertained from beginners to experienced trampolinists. 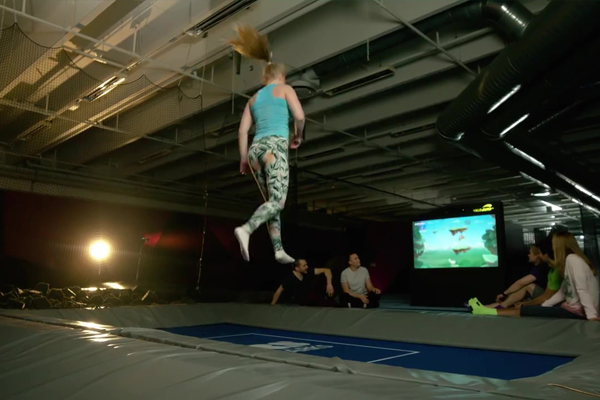 It brings an innovative twist to trampolining where the player jumps into the game combining advanced active play technology with a trampoline. Players participate in a real sport and get a workout while having fun. Entertainment and Training Options: ValoJump's games and training apps are suitable for people of all ages and fitness levels. The games keep the players entertained while honing basic skills. This makes ValoJump a great way to introduce beginners to the sport. ValoJump also features video feedback applications that accelerate the training cycle of more serious athletes. 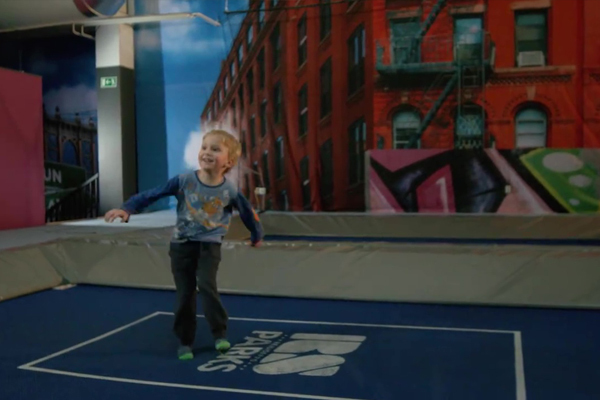 Unleash Your Superpowers on a Trampoline!